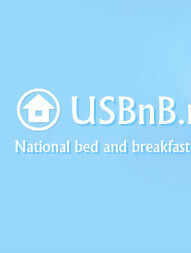 Adding your B&B to USBnB.net is quick, easy, and absolutely FREE! 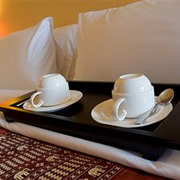 Complete the two steps below to be listed in our national directory of B&B's permanently, that's it! 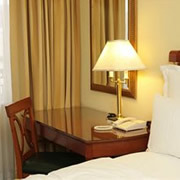 By doing so you will add a small icon to your site indicating that you are a star B&B on our website.